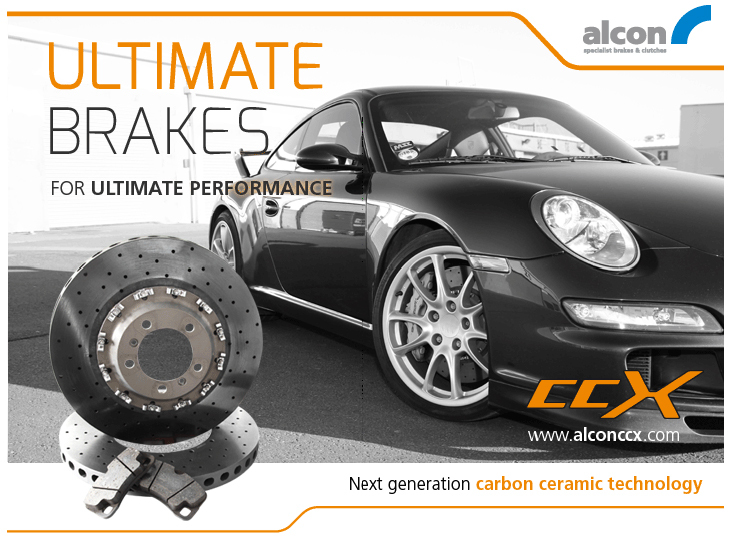 Unrivalled Stopping Power with Alcon Carbon Ceramic Xtreme disks now available at Vivid Racing’s Alcon store. Brake later, brake harder – with improved stability – lap after lap, without fade. It’s just what you need when you’re attacking the track. Alcon CCX brakes offer almost a 30% reduction in brake disc mass over the original equipment, yet deliver a 10% increase in braking torque. View all our Alcon Brake Parts Here. • Caliper spacers to lift the OE caliper in order to accommodate the larger diameter CCX discs.